I was working on a different post for today, and I had it typed up and half ready to go, but I’m scrapping it. Well, maybe not so much scrapping as postponing, since I’m going to share something else with you instead. (In case you missed this post). I’m incredibly excited about this. Possibly a little giddy. Dorkishly excited even. I didn’t even know it was posted until I saw BOKA records mention it on Twitter. (I have only very recently made friends with Twitter. If you’re on there, come say hi). 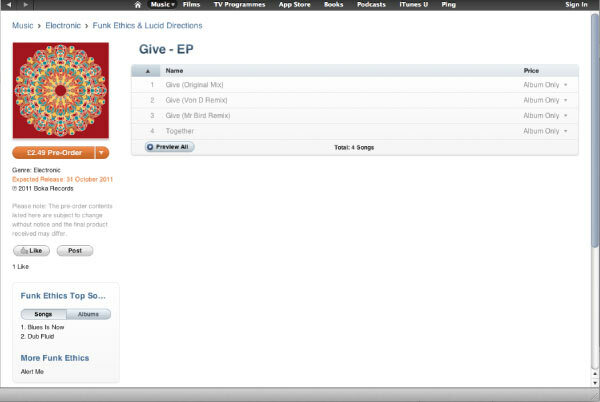 It’s incredibly cool to think about someone halfway across the world downloading this release, and having my drawing show up as album art on their ipod or computer. I dunno, maybe I’m over-excitable, but I get a kick out of stuff like this. It’s the happy little moments that make life fun. Plus, the weather couldn’t possibly be any more gray and dreary around here, and finding things like this to be happy about is all that’s keeping me from slipping into hibernation mode until April. 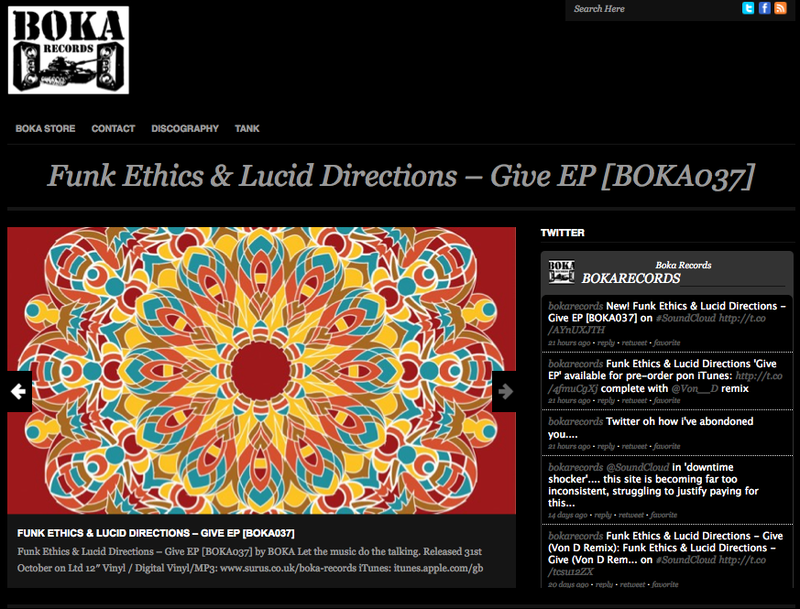 Here’s another mention of the release, on the BOKA records website. If you click on the image, it will take you right there. Everyone should go check it out. If I close my eyes and just listen to the music, that picture is the kind of image I see.